Celebrating Friendship Day in Australia is like rejuvenating your loving bond with your friends. 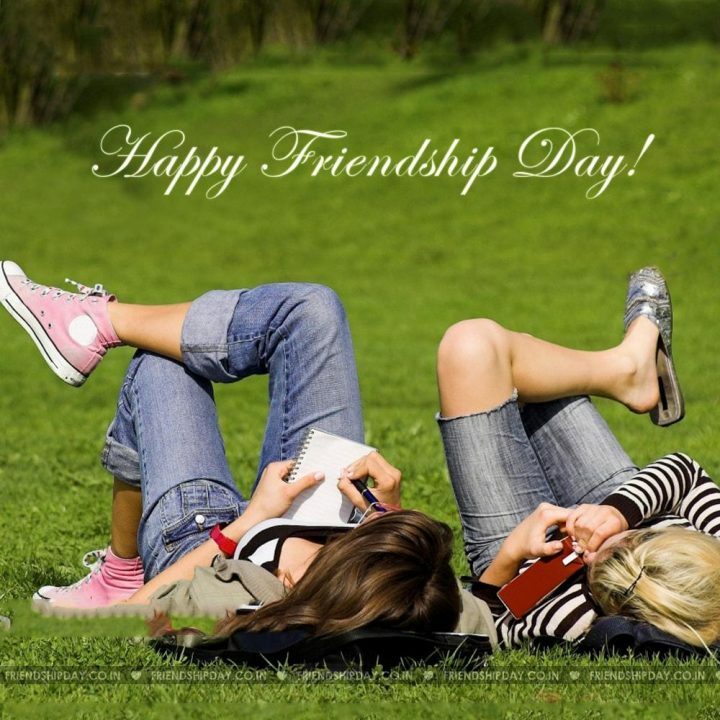 Friendship day is a right festival to feel how you are caring about your friends. Best Friend day is internationally celebrated in various countries of the world. Friendship day in Australia is celebrated with zeal, enthusiasm and fun. 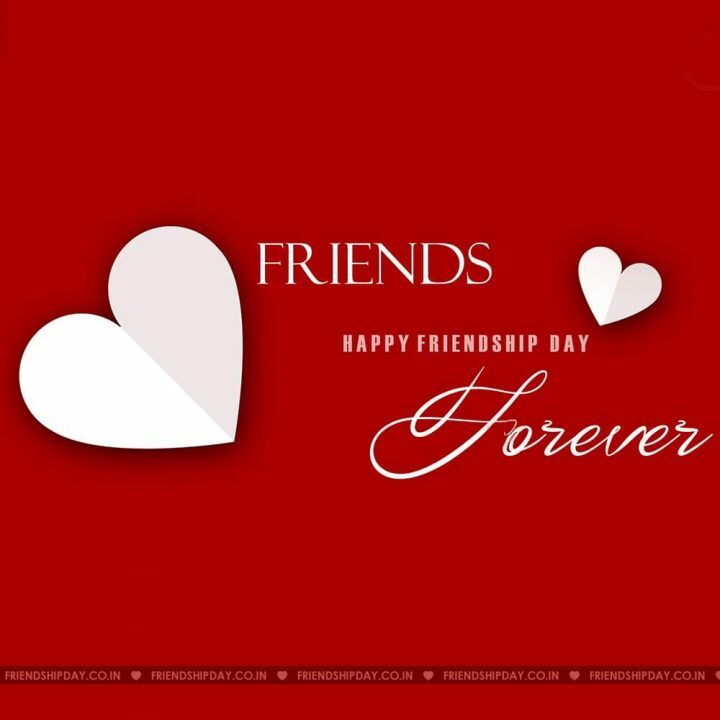 Usually, you don’t need any special day to celebrate your care and love towards your friend but friendship day is giving a beautiful path to show your affection and love to your true friend. When is Friendship Day in Australia? 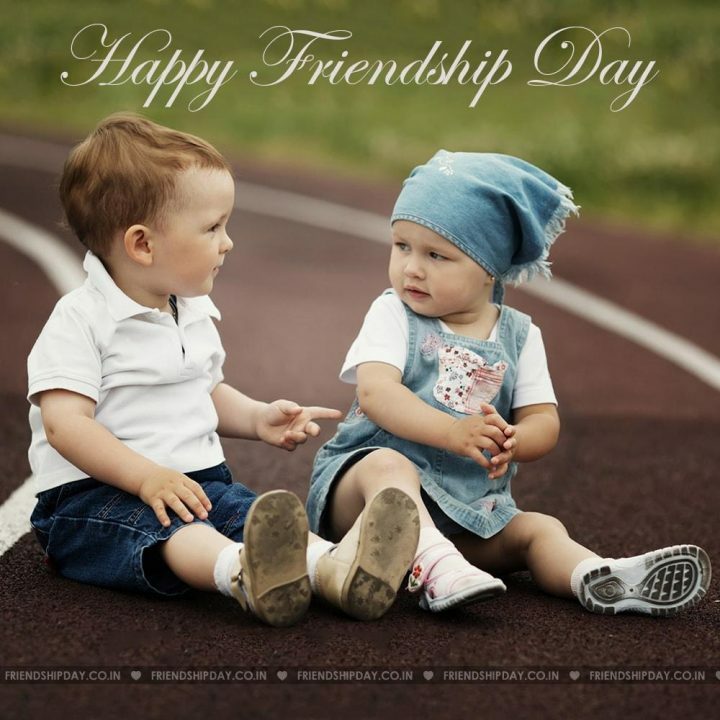 Friendship day is celebrated worldwide on first Sunday of August, however, in 2011 the UN announced official international friendship day as July 30th and after that it was widely celebrated on this day. Australia celebrates friendship day on this day every year. A well-renowned custom follows giving pink and yellow roses to your friends. A vast cultural phenomenon associated with friendship day is that the friendship band, all teenager gift to their friends as a symbol of their friendship. International friendship Day, or Friendship Day in Australia is celebrated on 30th July. Gifting something is the finest way to display your emotions and best wishes to your friends and make them feel very special on this international friendship day. 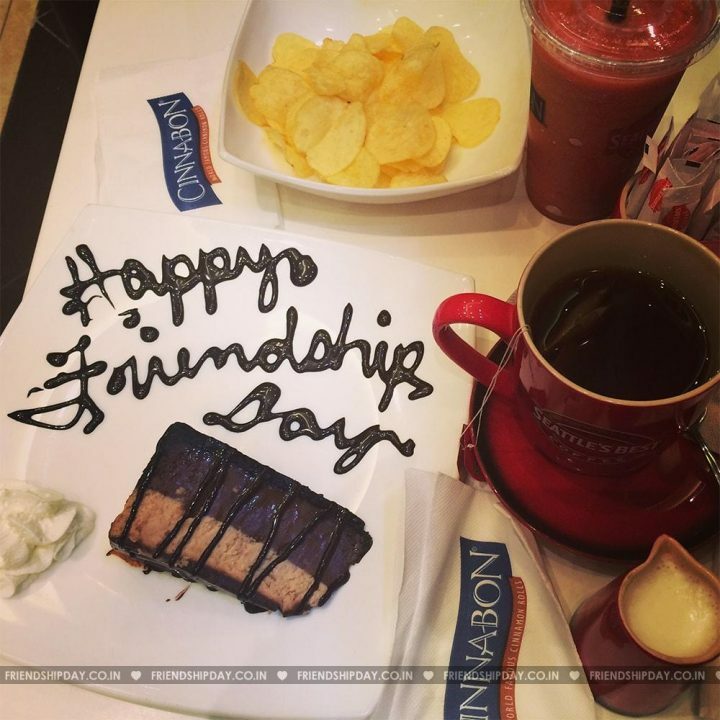 We have put together some Quotes of Friendship Day. These Golden Friendship Quotes make you feel the emotions and worth of true friendship. Friends are the most important ingredients in this recipe of life. In the age of social media with the help of this beautiful friendship day images you can surely able to share your feelings with your friend. For friendship day celebration exchange of gifts happen very frequently which leads to strengthening of relations with your friends. Hence, the selection of right friendship day gift requires utmost importance and care. It is not necessary that your gift must expensive but it should rightly convey your deeper feelings to your friend. To find a right friendship day gift is always a tough task. We are come up with some nicer gift ideas for this friendship day celebration. Of course, friendship bands is a most exchanging gift during friendship day worldwide. Various colors, various types and various sizes of friendship day band available in the market. Now some kind of digital friendship are also available in the market. Flower is ironically most old, still most popular way for greetings to your loved ones. If you are invited for friendship day party then don’t forget to carry a bouquet of fresh attractive flower will give a tender touch to your feelings. If possible then choose flower which favourite of your friend. An attractive shape with brighter color show pieces is another fantastic way for gifting on this friendship day. Basically the selection of showpieces mainly depend on the taste of your choice, you can choose from glass, metal, wood, paper or crystal show pieces. A beautiful show pieces for beautiful friendship day. Chocolates nearly resembles a symbol for true celebration and there is not any single reason to omit this from a list of gifting ideas for friendship day this year. Get a gift hamper i.e. full of different varieties of chocolates which is in fact favourite of your friend. A favourite chocolates surely bring a billion dollar smile on his/her face. A novel idea to decorate a complete bouquet of gifts including chocolate, fresh flower, or show piece etc. Soft toys like teddy and other soft toys animals looks a like cute gift to especially girls. Girls are very fond of to organize their bedroom with soft toys as a decorative tool. Girls surely appreciate this type of gifts in general. Photo frames and photo albums are very popular, appreciated and a must to gift during friendship day celebration. You also can a beautiful memory of yours with your friend to gift him/her this beautiful memory. Books generally considered as a food for thought. You can surely need to gift a book to a friend who is loving to read books. One very important advice just ask the choice of your friend before purchasing any type of book. If your friend is not reading books you can alternatively gift music CDs to friend. You can try to gift a personalized CD with recording of favourite songs. Alternatively, you can also gift CDs of famous gifts. Personalized gifts like diaries, writing pads, pens, organizer and many more can be a wonderful friendship day gift. You can cherries your memory through printing a photographs of you and your friend on the scrapbook. You can also gift the item like keychain, trendy wrist watches, pens stand and many more. WOW Shopping is a leading Australian e-commerce company proving various products at the most affordable price range. Celebrate Friendship Day 2018 shopping with the WOW experience. Cherish your memories with your friend with the help of this beautiful photo frames. You can easily put favourite photographs of your memories without any obstacles. This photo frame beautifully display some precious moment of your life. Portable coffee maker having compact design, simple and quick coffee maker is a perfectly designed for the coffee lover. You can gift this portable coffee maker to your friend who is coffee lover. If your friend is frequent traveler then it will good tool for him/her. This wireless digital body scale equipped with a high-precision strain gauge sensor system, this Bluetooth scale measures up to eight parameters such as weight, body fat ratio- BFR, lean mass, water weight, bone mass and Body mass Index(BMI). This would be a perfect gift for your friend who is very aware about health. If your friend is having fond of photography. This memory card would be a perfect gift for him/her. This memory card will become handy tool and a storage destination for all activities related to photography. This very small in size charger will become a very handy tool for all your charging solutions, just cut all your cable chaos and develop a perfect charging station for all your needs. You can gift this to your friend on this friendship day and enlighten their life with this marvelous charging solutions at one place. Sometimes we become so busy in our everyday lives we begin carrying our friends for granted. It’s the yearly party of Friendship Day which reminds us we have to cherish the existence of friends in our own lives and admit with adore the significant role they perform in our own lives. 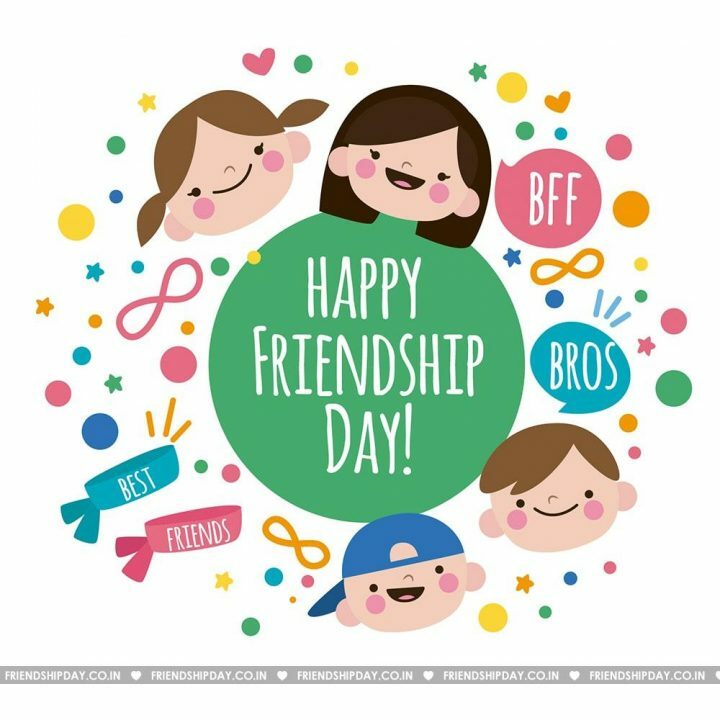 An individual should thus celebrate friendship Happy Friendship Day into the fullest and allow their friendship soar into broader peaks. When we are celebrating Friendship Day in Australia, We should not forget to order Friendship Day Gifts which we have suggested. Steven is a professional web content writer. He wrote an enormous amount of web content till date. He is a kind of person who loves to help people in their buying decisions.